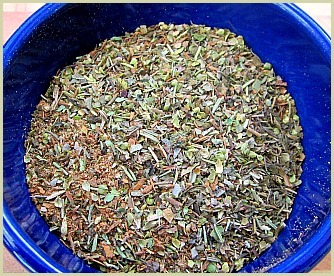 Homemade BBQ Dry Rub - Caramelizing, Flavouring and Seasoning Your Beef Beautifully! Store your BBQ dry rub recipe in an airtight jar out of direct sunlight and in a cool place (your fridge is a perfect storage place). Use within 3 months before making a fresh amount. 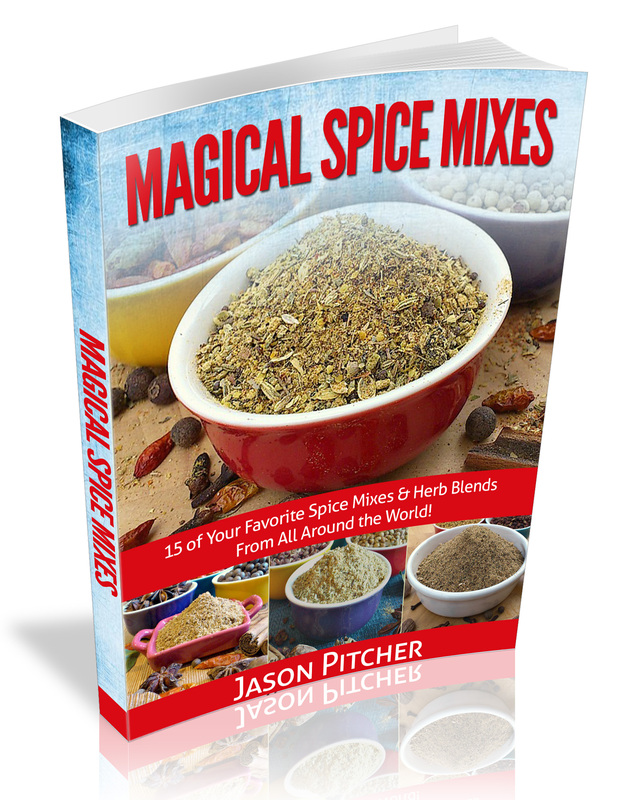 Note: For even more flavours, you could dry toast the cumin seeds, peppercorns, and allspice berries prior to grinding and combining. Note 2: I recommend using a quality rock/kosher/sea salt for using in your seasoning mixes as these are are a bit less processed than table salt. If you only have table salt available, just use that and it'll still flavour and season your grilled beef perfectly. 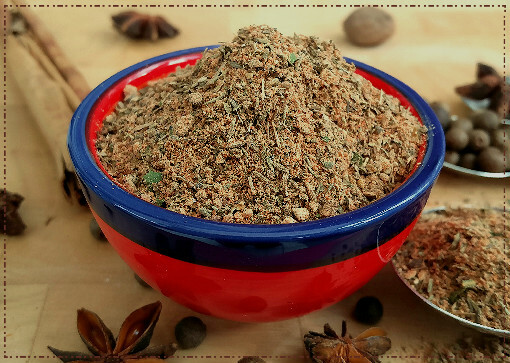 Ingredient Note: Try and use whole spices where possible for this barbecue dry rub. They will give your food tons of flavour! However, If you don't have them all, use pre-ground powders but reduce the quantities by about half. 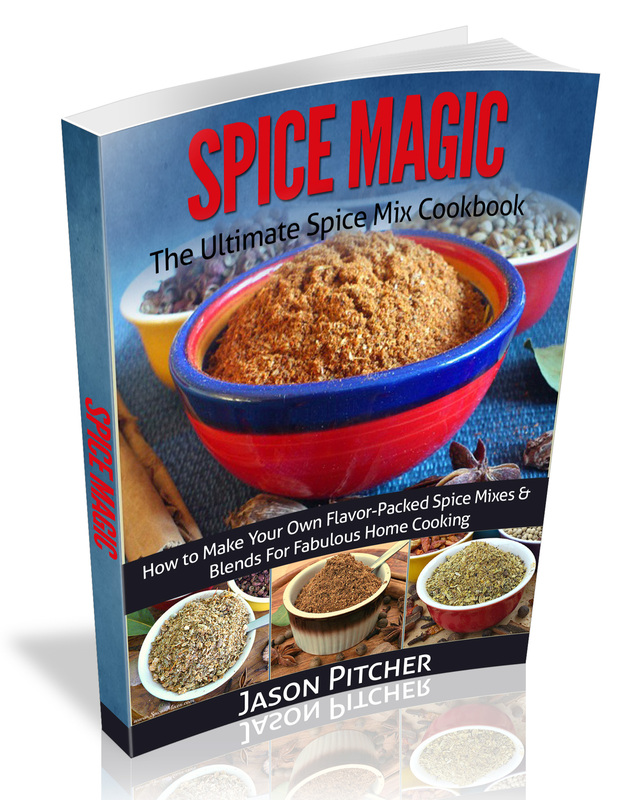 For example; 2 tablespoons of peppercorns would equal about 1 tablespoon of pre-ground pepper. Reduce any others you don't have whole by half as well. Cover your piece of meat with the mix and massage in. You can cook straightaway, but it's better to cover and place in your refrigerator for at least an hour or better overnight. This will let the flavours really soak in. An hour or so before barbecuing time, take it out of the refrigerator and allow it to return to room temperature.